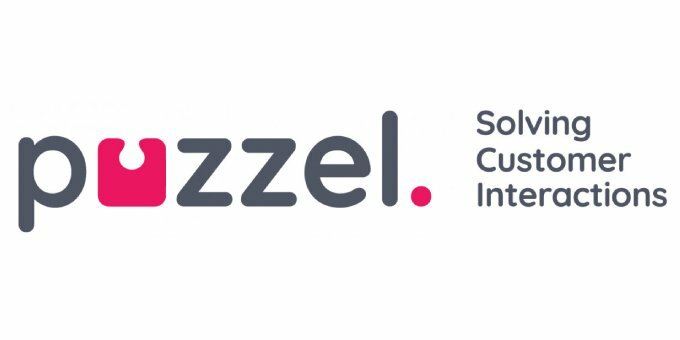 Intelecom has established a new company Puzzel, that combines the group’s contact centre, mobile messaging and payments solutions to support growing customer demand in rapidly changing communication environments. The new company offers solutions to improve customer interactions and streamline payment processes across multiple channels and devices. Puzzel will strengthen the group’s future investment in its software-as-a service (SaaS) contact centre, messaging and mobile payment technology. The new company will also increase its network of channel partners and extend its international footprint. The creation of Puzzel will add increased agility and cohesion to future product development and maximise R&D resources. The company will continue to focus on introducing inventive technology that is easy to use, offers consistently high levels of stability and security while delivering exceptional and effective, multi-channel customer interactions. Next on the horizon is a new release of the organisation’s well-established cloud based contact centre solution and the introduction of Puzzel Pay, a debt collection and instant payment solution using mobile devices. By using Puzzel organisations can expect to deliver a seamless customer experience, strengthen cash flow, reduced the number of number of customer enquiries and lower financial costs as the result of implementing a complete omni-channel customer interaction platform, that includes secure mobile payments.